​Wellspring Inc. is a nonprofit education and retreat center, certified organic CSA vegetable farm, and hostel. 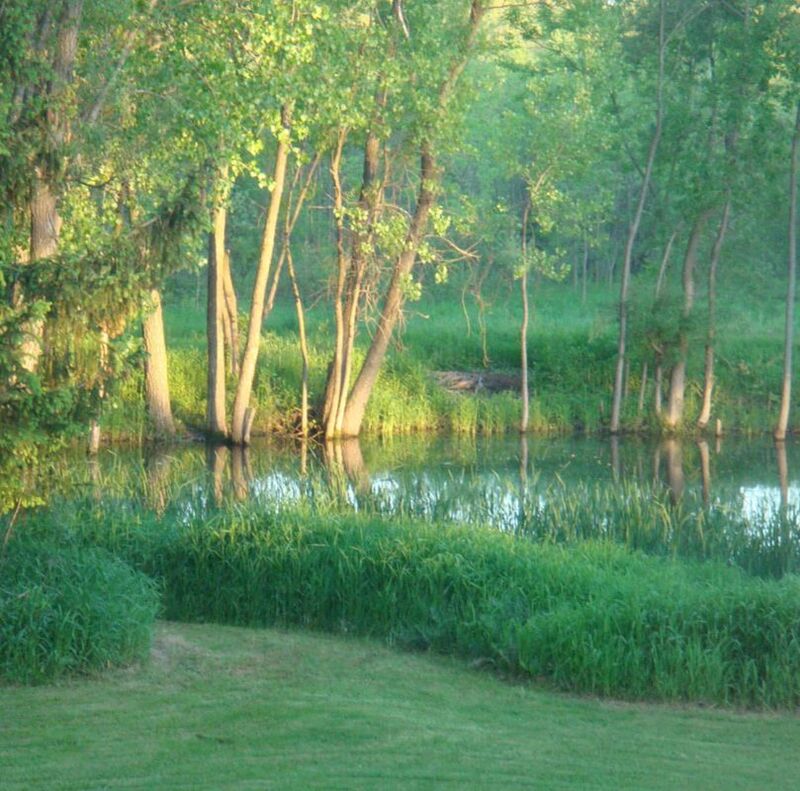 For over 30 years, we have served the SE Wisconsin area from our farm site in West Bend, Wisconsin. We are proud to train seasonal interns in organic farming and engage youth with field trips, family-oriented events, and teen internships. We also host a variety of on-farm workshops open to the public. Mowing, vehicle maintenance, building maintenance, trail trimming, fence line clearing! Complete job description here.